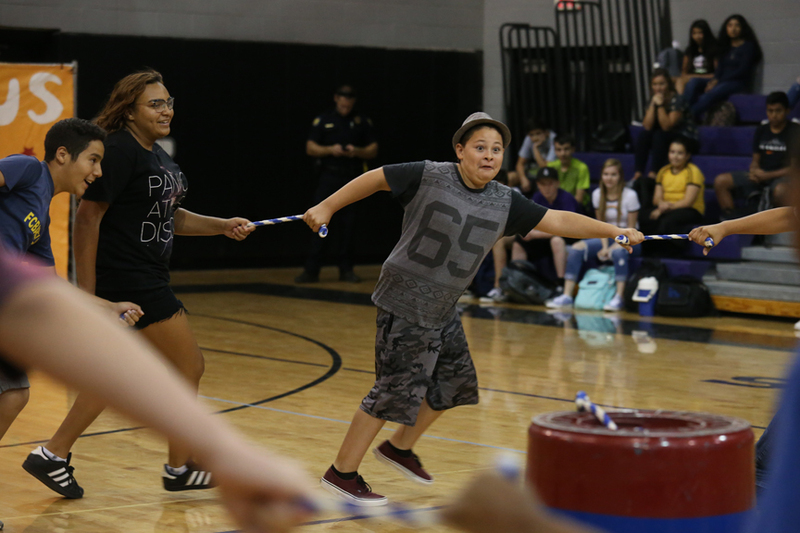 Highlights from North Pointe's Day Four of Jr. High Old School Games class competition week. 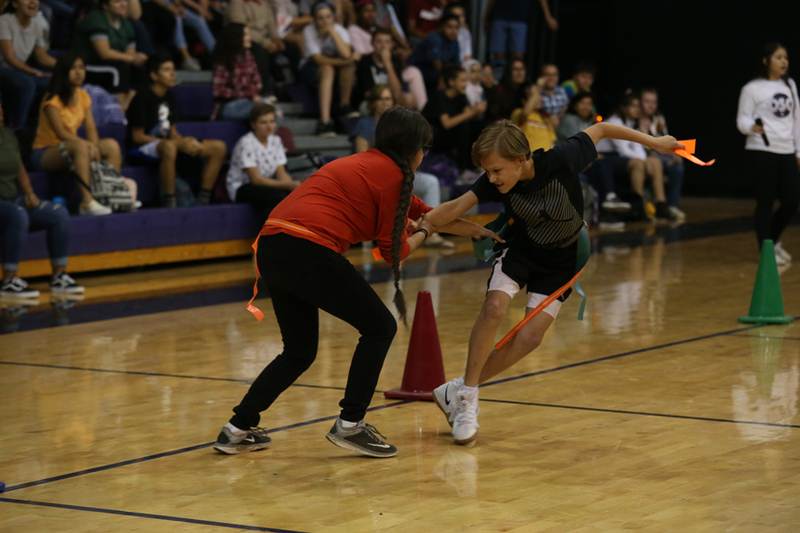 Moertle's 4th period class won the Tug-A-War Championship and the Overall Championship. 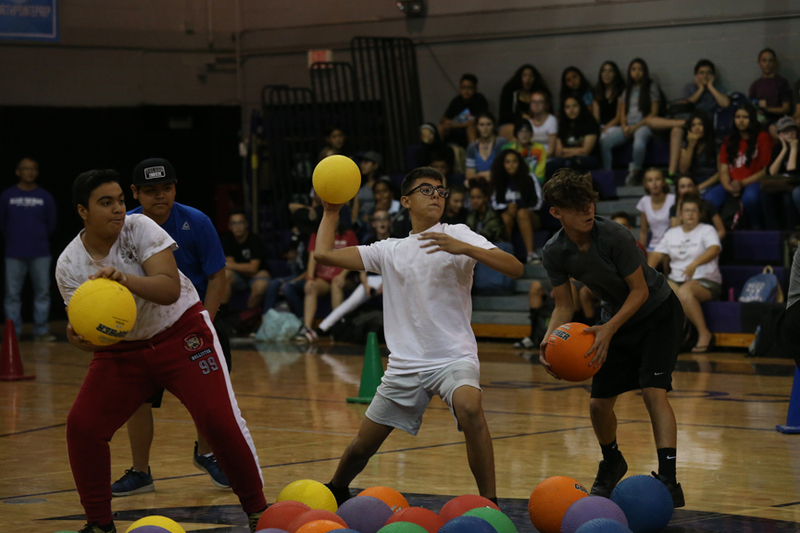 Highlights from North Pointe's Day Three of Jr. High Old School Games class competition week. 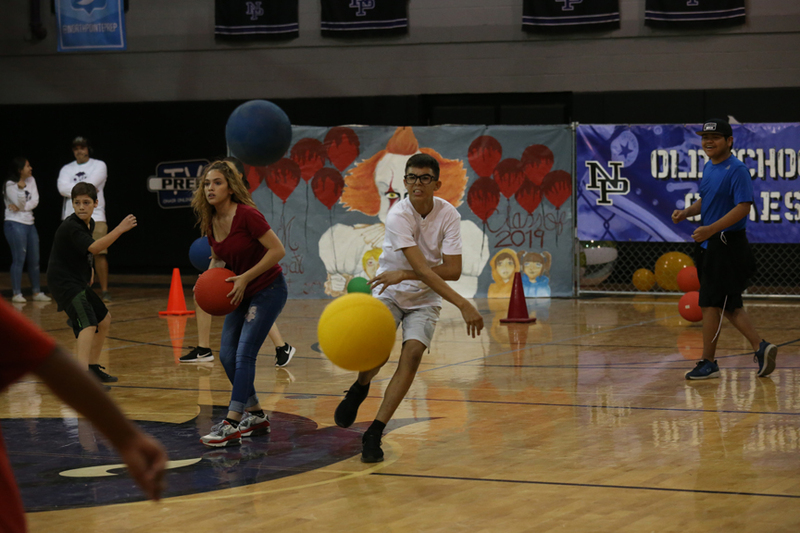 Moertle's 4th period class won the Dodge Ball Championship. 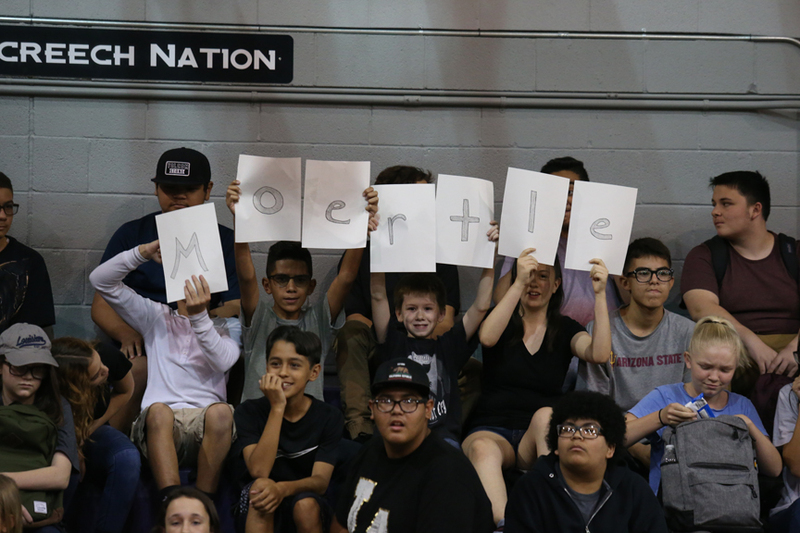 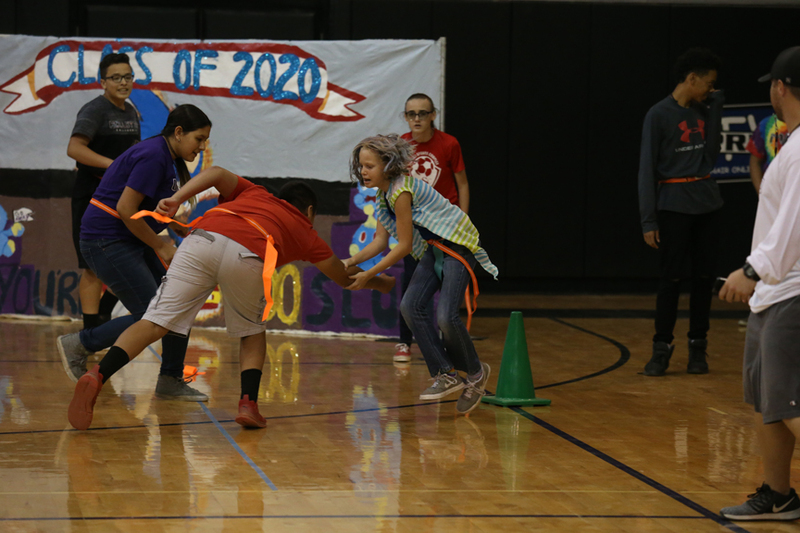 Highlights from North Pointe's Day Two of Jr. High Old School Games class competition week. 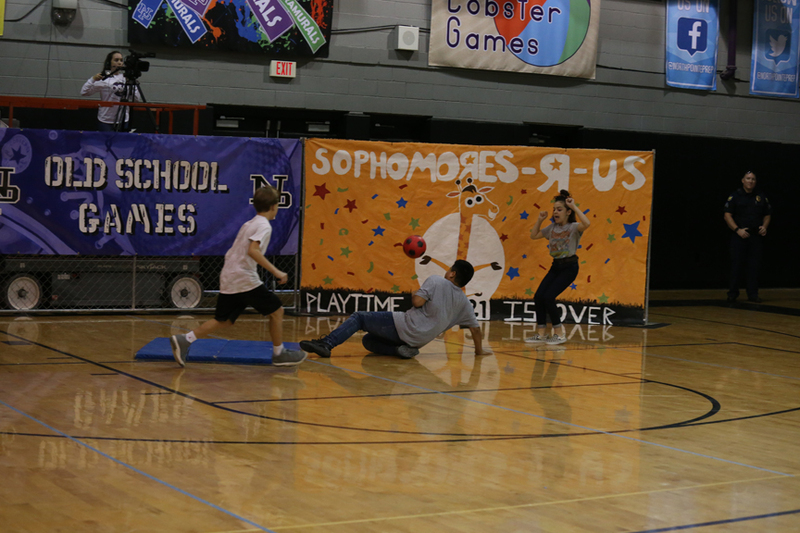 Moertle's 4th period class defeated Gardner for the Tag Championship. 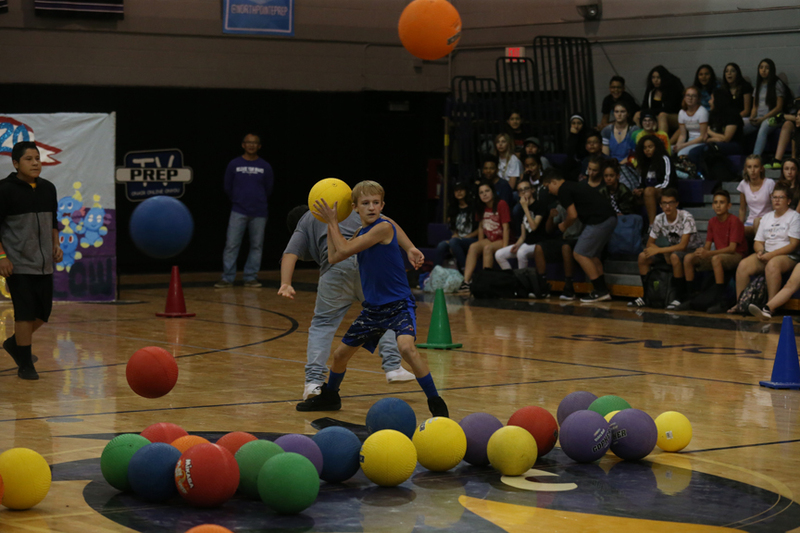 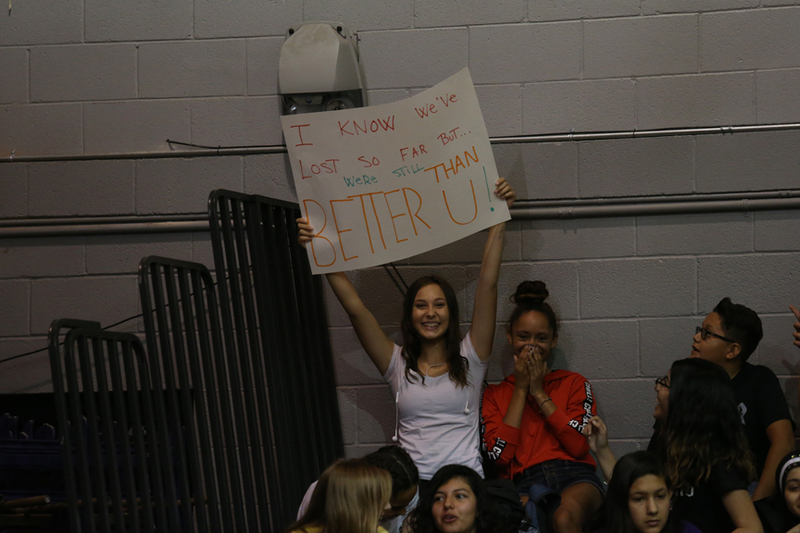 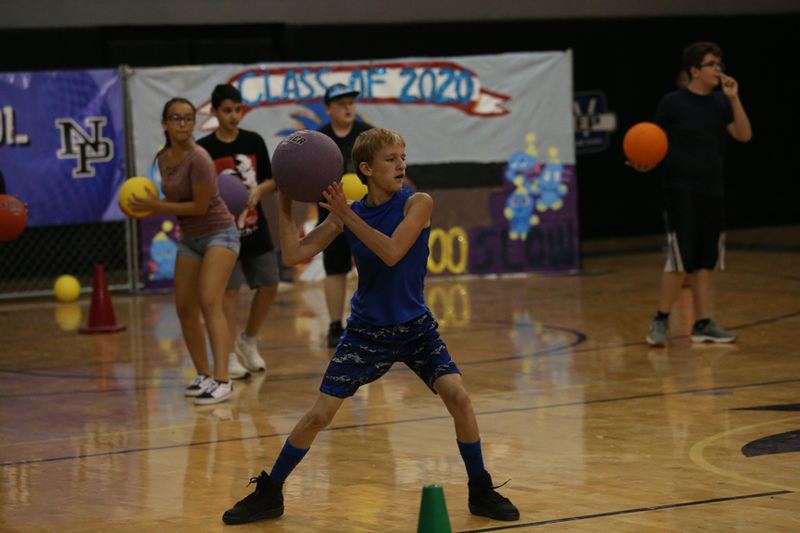 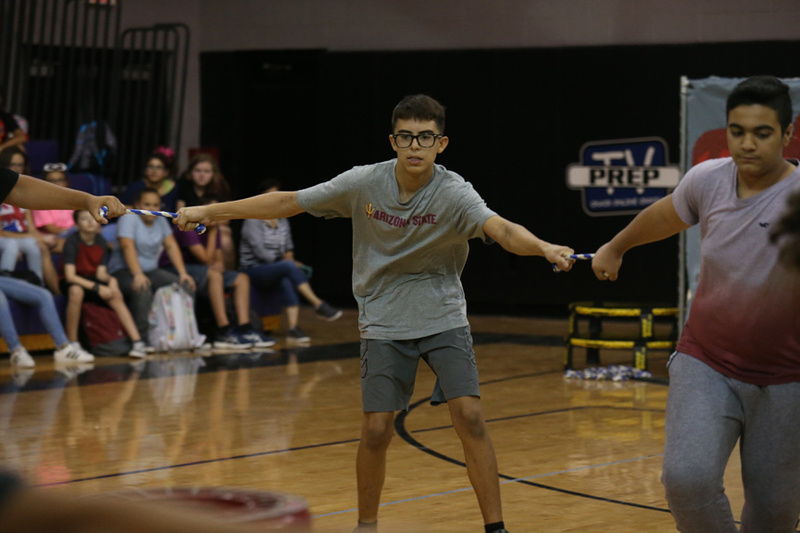 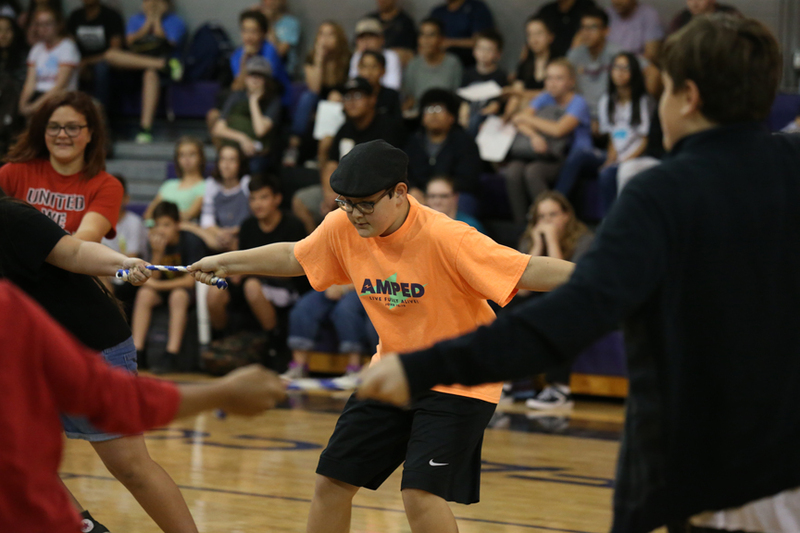 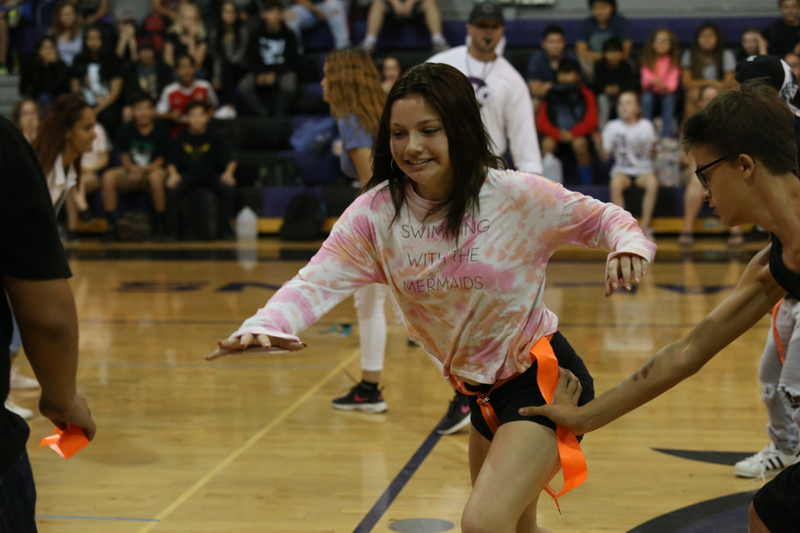 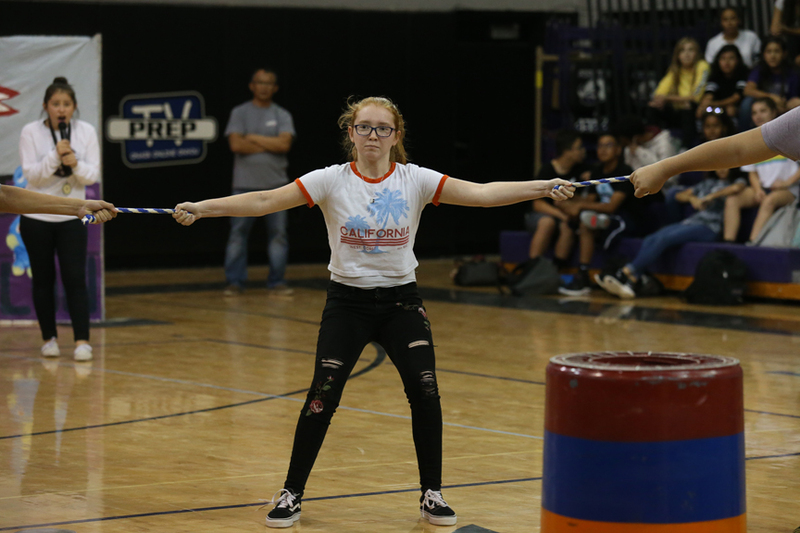 Highlights from North Pointe's Day One of Jr. High Old School Games class competition week. 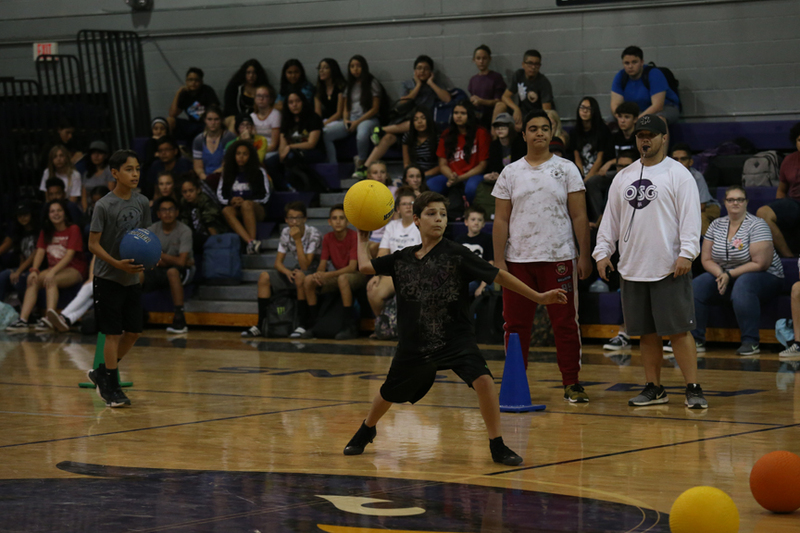 Rivera's 4th period class defeated Johnson for the Kick Ball Championship.